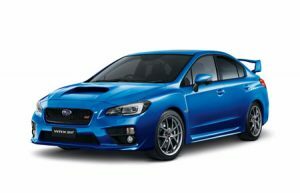 Subaru is the automobile manufacturing division of Japanese transportation conglomerate Subaru Corporation. 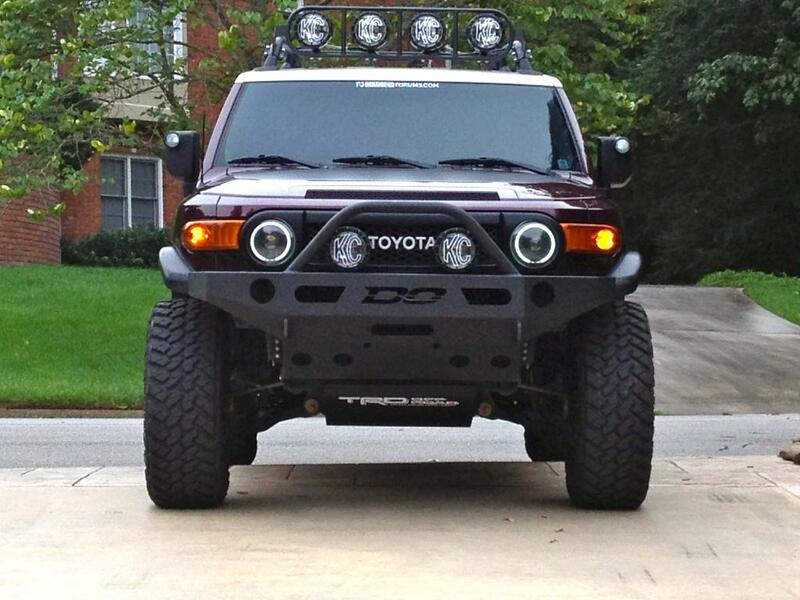 This company manufactures and sells automobiles and related products worldwide. The Subaru Impreza is a compact family car that has been manufactured since 1992 by Subaru. Versatile, quick and efficient, your Subaru Impreza is the kind of sedan that maneuvers and handles with ease, no matter where you travel. 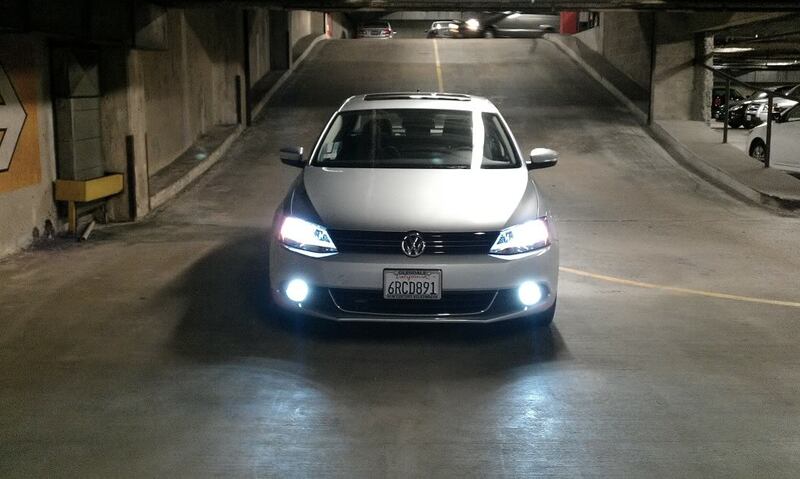 Good handling is wasted when your headlights prevent you from seeing where you’re going. 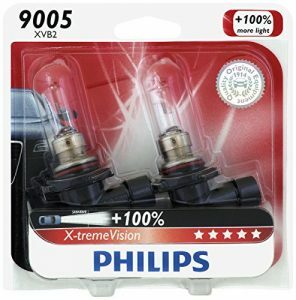 If you’re inclined to stick with halogens instead of going with the obvious upgrade for your Subaru Impreza, the Philips 9005 X-tremeVision Upgrade Headlight Bulb is exactly what you’re looking for. Based on a unique filament design and optimized geometry, X-tremeVision is engineered with state-of-the-art technology for ultimate performance and bright, white light where it matters the most. They are substantially brighter and will last long. 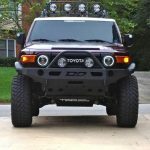 These super bright halogen lights will allow you a huge amount of visibility on the road and they come in a bright “daylight” spectrum. We guarantee you will be satisfied with the brightness, longevity, and reasonable price of this product. The headlights are the main source of illumination from your Subaru Impreza at night time, which allows you to see where you are going, and more importantly, helps drivers see other motorists coming towards them. 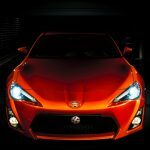 Most new cars come equipped with headlight bulbs instead of the whole headlamp units, which means you can simply replace the bulb. Watch the video, follow the directions and save your money. The whole process of replacement won’t take long. Why would you pay the mechanic if you can do it all by yourself? Do not forget to wear gloves while removing and replacing the bulb.